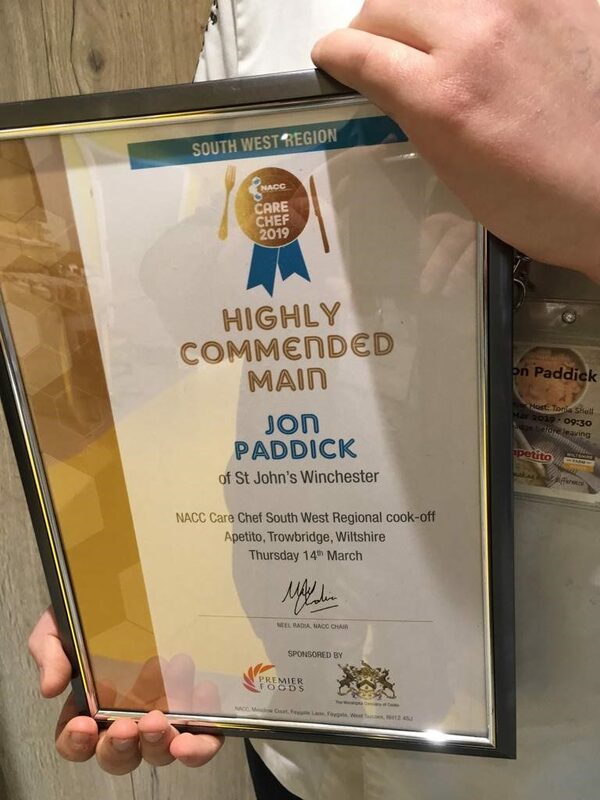 We are delighted to announce that our chef, Jon Paddick, recently took part in the National Association of Care Catering’s ‘Care Chef of the Year’ awards. Not only did he achieve a place in the NACC’s regional heat, but he walked away with ‘Highly Commended’. 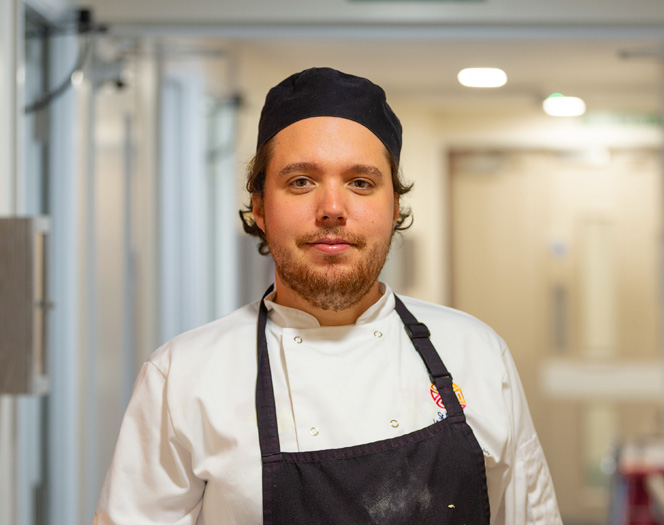 Jon caters for Moorside residents and takes care of their nutritional needs on a daily basis. He also puts on a delicious weekly lunch for the almshouse residents to enjoy in our Community Room on Colebrook Street. His dish of braised rabbit and herb gnocchi with carrot and pea purée won him acclaim from the judges. The judges praised Jon for his well presented use of a nutritious and sustainable protein. His ‘floating islands’ dessert also impressed, serving as the perfect accompaniment with an inspired balance of textures and flavours. Congratulations, Jon! 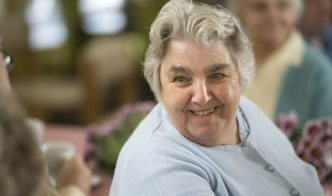 If you would like to find out more about Moorside’s facilities, click here for more information.